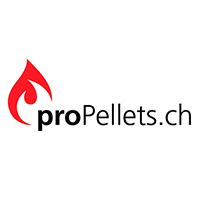 proPellets.ch was founded in 2009 as community of interests to stand for the Swiss pelletsector. In 2016 proPellets.ch became an association. It's members consist of pellet-manufacturers, -traders and traders of heating appliances. The main goal of all members is to engage for the renewable fuel pellets. How did you hear about AEBIOM?